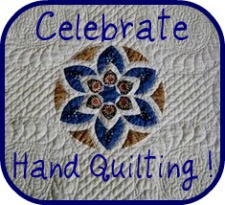 This entry was posted in Inspiration, Quilts. Bookmark the permalink. A lively feeling is induced by the way the leaves and stems are staggered rather than paired. It would be nice to see the whole quilt, particularly the borders. 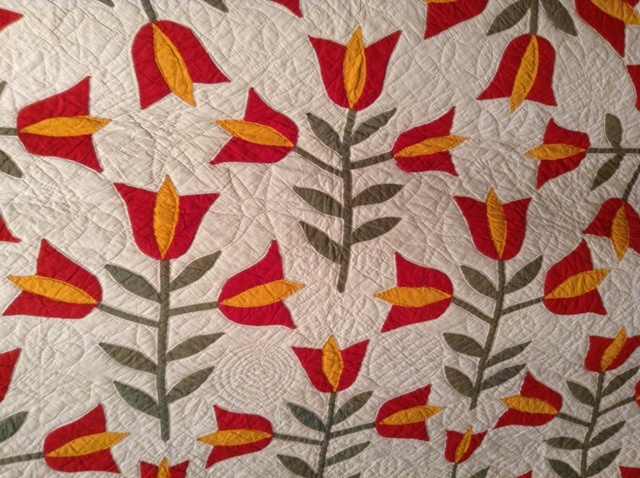 Oh I love red and green quilts with a bit of cheddar! Have a great WE ! It’s been a while since we’ve heard from you. Hope you’re doing ok, and just really busy.